It is with great sadness that I give you the news that the infamous Clinton-Keith pool is no longer an existing skate spot. 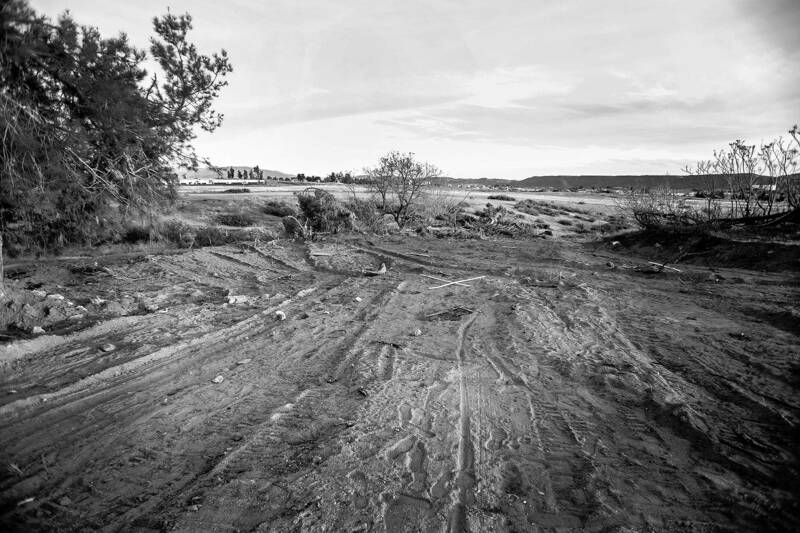 This pool, just north of Temecula, California, has long been a destination for skateboarders; for some dating back to the late 1990s. In the early days, this pool was sessioned by die-hard backyard pool skaters and pretty much stayed top secret. Well, in 1998, pool skating didn’t hold much appeal for the small-wheeled masses, but for those aforementioned diehards this gem was a well-kept secret. My first encounter with Clinton-Keith came in 2002 when I somehow found my way there with Al Partanen and Omar Hassan for a photo mission. It had been a few years since I’d shot in a backyard pool, and the first time ever with Al. Seeing those guys skate it with no pads and laying down lines and tricks I had never before seen on this type of terrain made me want to discover more of these gems and the new breed that rode them. Nothing against the elder statesmen of pool skating but these guys were on a whole other level. I remember being at the bowl until dark and the last thing I ventured to shoot was a photo that still holds a position on my personal all-time greatest image list. Al was doing backside Smith grinds with ease on the rather large coping (yep, the original coping was still intact all the way around the pool), so I asked if he might be comfortable with me lying on the bottom to shoot the trick from that perspective. I think he did a couple back lips first before nailing the back Smith almost every time. Maybe he nearly hit me once—can’t remember. I finished the roll of film and hoped for the best; you know, maybe something would end up in the mag. I think I got the photos back the next afternoon and hell yes, I was more than happy with the results and one of the images landed on the cover of the 2002 photo issue of TWS. I still remember handing the issue to Al and seeing the look on his face. Pure joy, my friends. At the time, having pool skating on the cover of a skate magazine was about as rare as it gets and because of the pentagram and how perfectly Al was locked in to the Smith this one is still remembered. 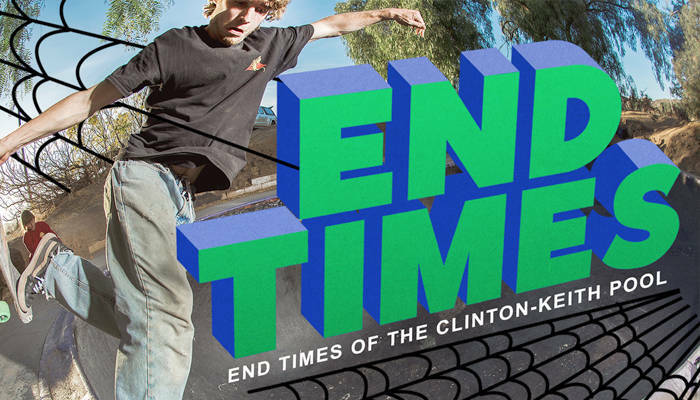 And now Clinton-Keith was on the historical skate map forever! Sessions continued and I remember hearing that Sam Hitz somehow five-O’d through the rather long and awkward love seat positioned on the right side of the bowl. To me, this seemed impossible because coming in right on the hip seemed like sure death. A few days later, Ed Dominick showed me the photos and I was blown away. That was the beginning of the love seat at Clinton-Keith being what made that pool historic to so many. 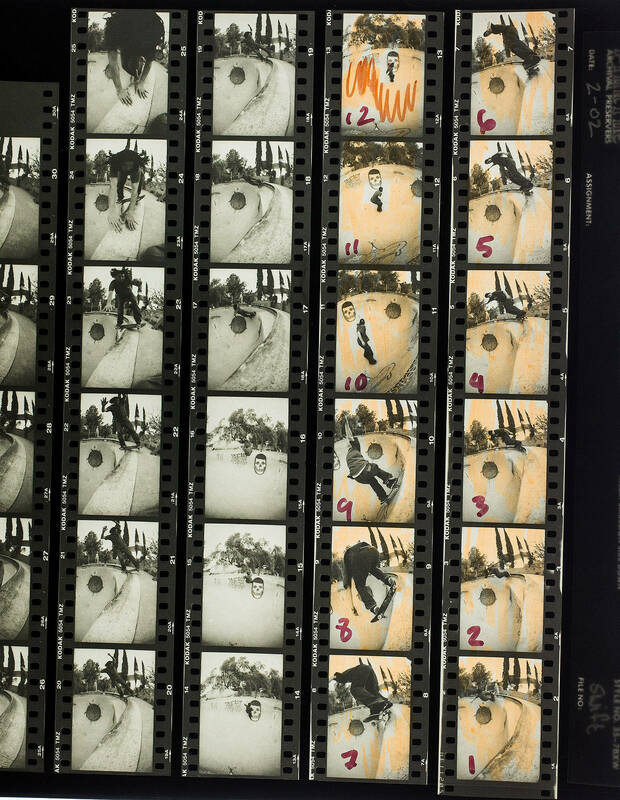 I went there one more time in 2002 with Rune Glifberg and he was able to backside 50-50 the seat for some stills (can’t find them) and a sequence (proof sheet here), and I was satisfied that not much else would be going down over that thing. But, boy was I wrong. It would be about eight years before I’d find myself shooting photos at the pool again. I’d heard it was filled with dirt for a while but honestly, I have no idea how long. 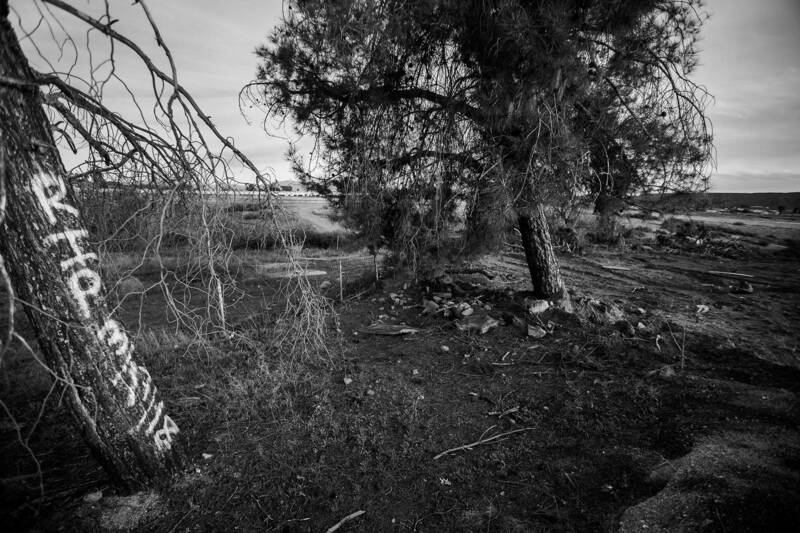 In 2011, I went there with Bones Wheels riders Brad McClain, Kevin Kowalski, Steven Reeves, Neal Mims, and Bones filmer, Jared Lucas. Upon arrival I noticed the pool was surrounded by mounds of dirt and that any signs of structures that used to surround the pool were gone. Only the bowl remained and locals had completely unearthed it and once again it was ready for sessioning. All the boys ripped that day and my photos of Brad and Kevin remain some of my faves from the era but none of them did anything over the love seat that day. Sad emoji. Kevin Kowalski, stale tailslide. 2011. 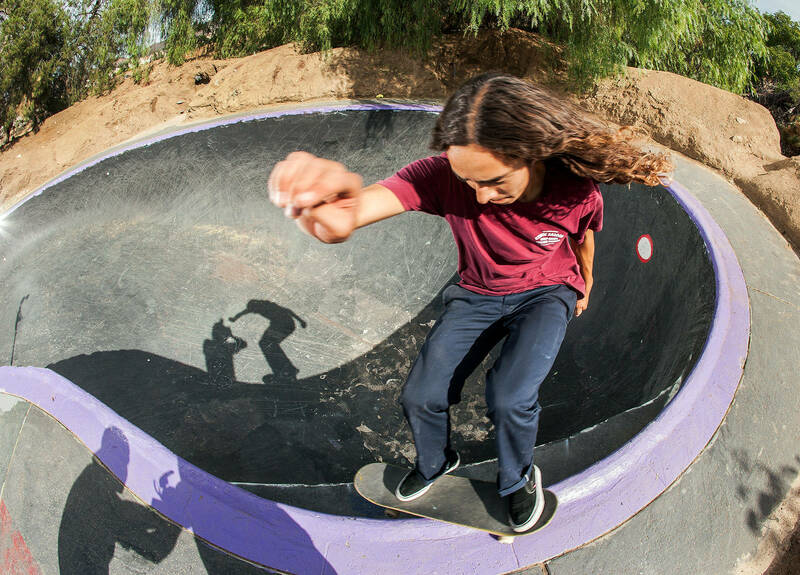 Fast forward a few years to 2015 and the “Pooling Around” era, specifically during the spot killing spree that Kevin Kowalski was on while filming his interview and part for The Skateboard Mag. Peacock mentioned Clinton-Keith being skateable and that doing something over the seat might be in the cards. Kevin thought about it for a minute and decided he could possibly five-O to fakie over it. Sounds good, count me in! We arrived mid-afternoon and Kevin warmed up by destroying the pool with his effortless style and large back of tricks before giving the love seat a go. I distinctly remember that on his first attempt at the trick he easily grinded the whole way and zinged out right before committing to taking it to fakie down the steep wall next to the hip. He shook his head and said he wouldn’t be doing that today. And do that he did. Three, maybe four times. Since that session with Kevin I’ve been back to Clinton-Keith three times and each time some new NBD was attempted or landed. Patrick Ryan tried to front Smith over it but just couldn’t ride away and goddamn he was close. Kind of wish he would’ve gone back because if you’ve ever seen Patrick skate he makes things look great. A few months ago, we rolled out to the spot with Nolan Johnson and the Scram Skates riders, of which Jesse Lindloff rolled across the seat via frontside 50-50. Not sure if anyone had done this before but Jesse is a Seattle, Washington, ripper and deserves a photo (or two) in my story about this infamous spot. A few weeks ago, Peacock gave me a call to invite me out to shoot Tristan Rennie skate Clinton-Keith and little did I know this would be the last time I’d see it ridden. When I arrived at the pool Peacock and Tristan were already at the spot and talking to a Japanese gentleman. I walked toward them and Josh pointed at me and said, “That’s the guy who shot the cover at this pool.” Referring to Al’s cover sixteen years earlier. Patrick Ryan, frontside Smith. 2016. Well it turns out the aforementioned Japanese gentleman was the owner of the property and he’d been dealing with the city for years about people skating the bowl. He seemed like a decent human but he let us know that the pool was getting dozed in a couple days so this was most likely the last session. He left after watching Tristan take a few runs and we knew that we had to get something good on our last Clinton-Keith adventure. To make a long story short, Tristan abided with a ridiculously clean backside lipslide over the love seat and we were out. Two days later, the bowl was dozed and buried for good. RIP Clinton-Keith, you served us well. 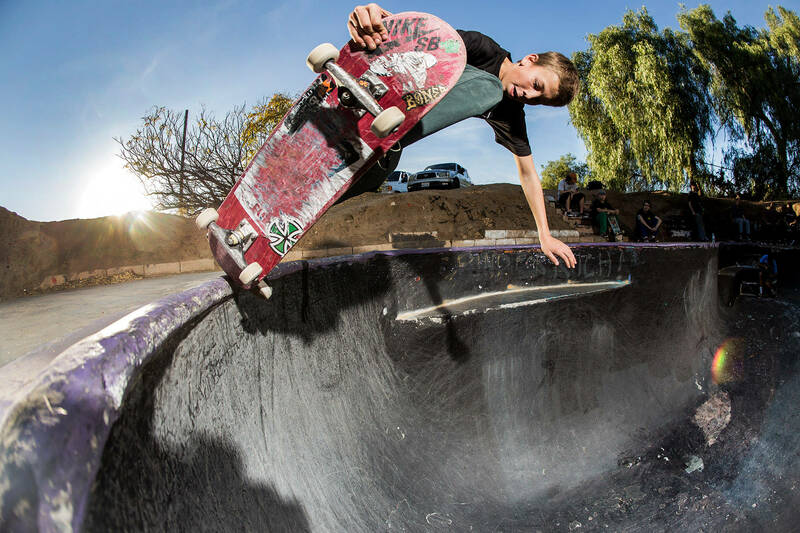 Jesse Lindlof, boneless fakie. 2017.